Donations are now being accepted in cryptocurrencies. 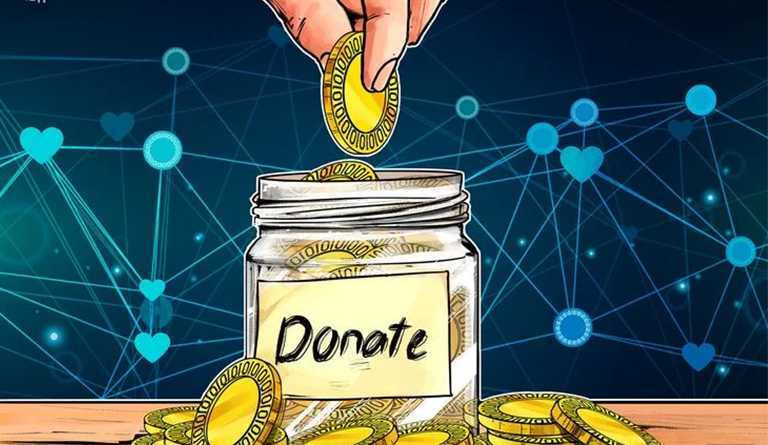 As per the reports, Tor, digital privacy software has given a nod for accepting donations with an added feature of donation acceptance in various cryptocurrencies. On March 18, there has been reported a new crypto donation portal that is made available on their official website. As of now the website is accepting the major nine cryptocurrencies as donations i.e. 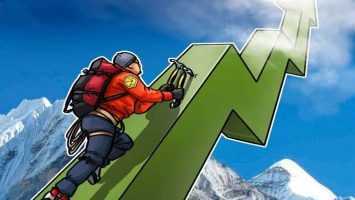 Bitcoin Cash(BCH), Ethereum(ETH), Dash(DASH), Bitcoin(BTC), Litecoin(LTC), Stellar Lumen(XLM), Monero(XMR), Zcash(ZEC) and Augur(REP). Many even predict that portal may have an addition of few more of such digital currencies. Through their cryptocurrency donation page, Tor has encouraged its users to stand-up for the rights of privacy and freedom and has also asked for keeping Tor robust and secure universally. Their webpage has also specified that if the users want to donate them with other cryptocurrencies which are not being listed by them then they may contact the project directly. Free open-source software for onion routing which is the the technology for the information exchange that is anonymous, is made available free by the Tor project and it is a non-profit project. Right now Tor is providing two official browsers Tor Browser and the TorBro, where the main aim of the Tor Browser is to circumnavigate censorship and simultaneously disguising an IP address by remaining anonymous. Tor project has currently not commented or given any official announcements to any news agencies about the crypto donation additions. The countries such as Russia, Venezuela and China where the internet is under heavy censorship has banned Tor or any similar technology to be used as virtual private networks. 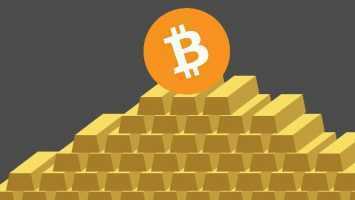 France’s National Assembly’s head of the Finance committee had also suggested a ban on the anonymous cryptocurrencies earlier this month, such as the XMR and the ZEC. The ethos of privacy and decentralisation is being followed by the Tor community and the crypto community when it comes to digital assets. Long back in 2017, onion routing technology had been introduced by the researchers who were based in the University of Waterloo in Ontario, Canada and Quebec’s Concordia University for facilitating a blockchain based system anonymous deliveries.